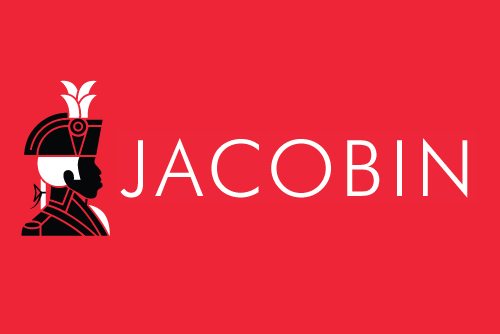 JACOBIN—[5 NOV 2015] On an early November morning in 2003, students at Stratford High in Goose Creek, SC milled around the school’s hallways and cafeteria waiting for the school day to start. Their morning routine was shattered, however, when police in SWAT team armor suddenly burst out of utility closets and stairwells with guns drawn, screaming at them to get on the ground. Terrified, some students froze in place while others ran for cover. Video of the raid was leaked online, sparking outrage. In a letter to parents McCrackin attempted to exonerate himself: “I was surprised and extremely concerned when I observed the guns drawn. However, once police are on campus, they are in charge.” While McCrackin failed to mention his crucial role in the raid, his comment did highlight a stark truth about police and schooling: once cops are on campus, they are in control. Mary Anne Henderson is a historian who teaches at the Northwest School in Seattle. Brian Platt is an aerospace machinist who lives in the Seattle area.